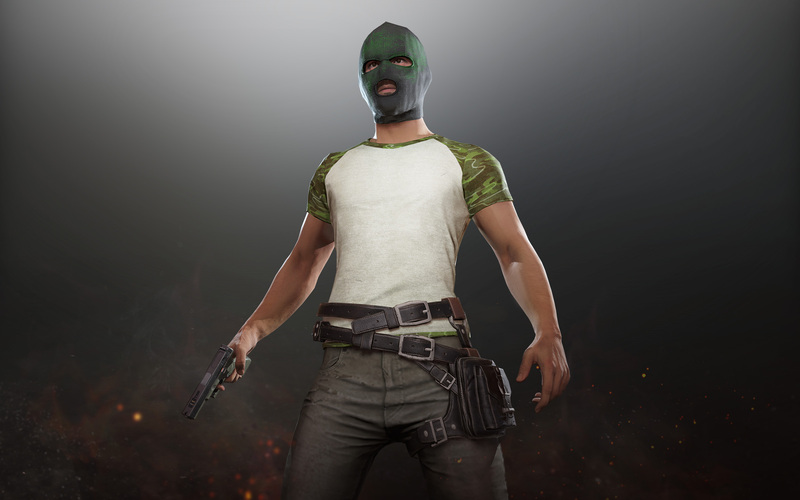 PlayerUnknown’s Battlegrounds is coming to Xbox One Game Preview December 12, but from today until December 10, you can buy the “Warrior Pack”, which includes a balaclava, camo t-shirt, pants and tennis shoes for $9.99 in the US and £7.99 in the UK. This is one of three Xbox-exclusive limited edition cosmetic packs coming during PUBG’s console launch-window. The ”Accessory Pack” will be available from December 14-17, while the “Tracksuit Pack” will be live between December 21-24. These will cost $4.99 in the US and £3.99 in the UK. Xbox said that these will be the only in-game items available to purchase during PUBG’s Game Preview period – so no loot crates. When asked about microtransactions at a recent Q&A, PUBG Corp. said of that they’d “never add anything that affects the gameplay”, so this latest DLC sticks to that promise. “These packs are exclusive to Xbox fans as standalone offers available for a limited time and as there are no plans to feature any in-game purchases in the Xbox Game Preview version, are the only items that can be purchased during the preview period,” Xbox said on their official site. PUBG is set to feature prominently in tonight’s Game Awards stream, where we’ll see the first proper footage of the game’s hotly-anticipated Desert map.